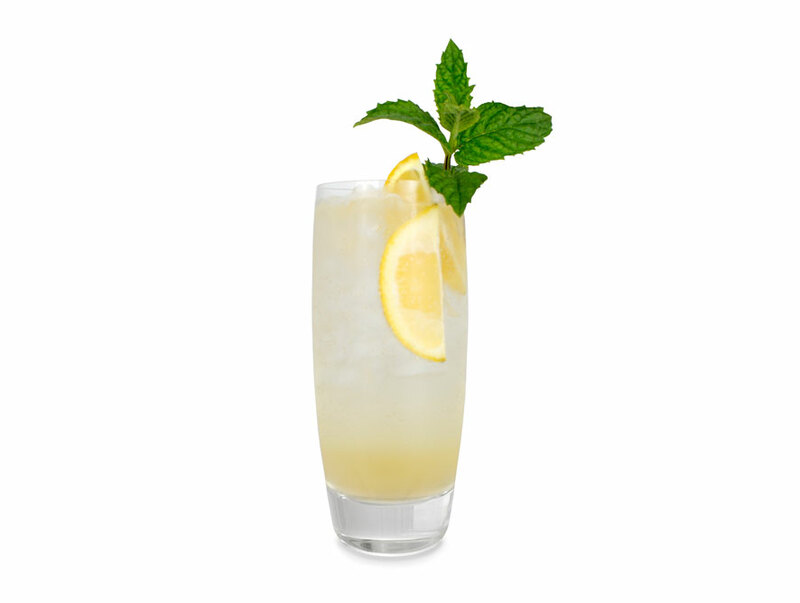 The Fiorente Elderflower Liqueur is the perfect ingredient for a great range of cocktails. The Fiorente G&T is a refreshing and delicious cocktail for spring/summer. Pour Fiorente and Gin over ice. Top with tonic water and stir. 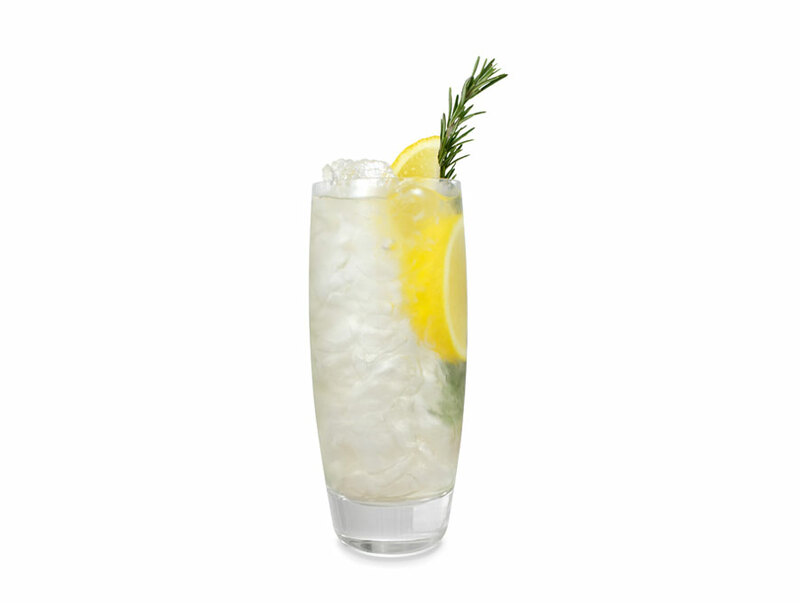 Garnish with lemon wedge and rosemary sprig.